We've discussed tweezers and magnifiers while working with SMT components. 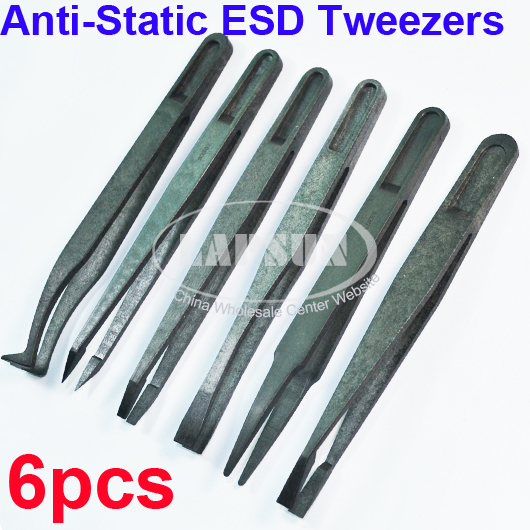 Working with some highly sensitive components our engineers asked for some ESD safe tweezers. 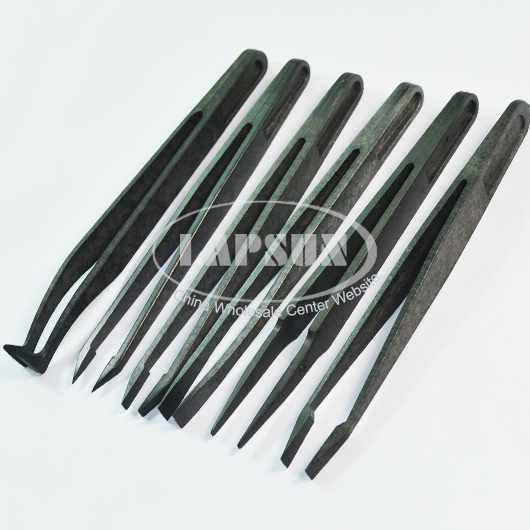 ESD Plastic Fibre tweezers is composite of advanced PPS fibre plastic . 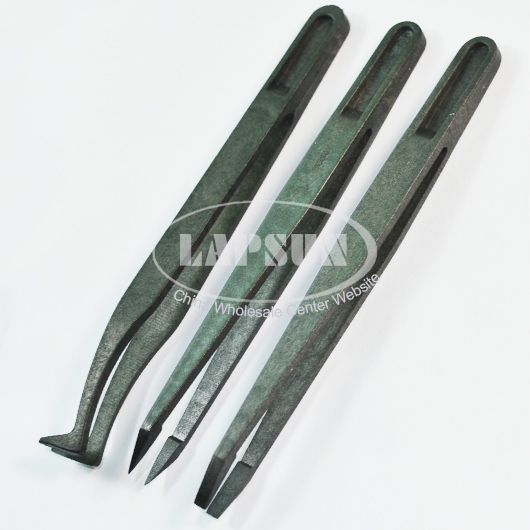 Hardening process make it fit for long time operation and the excellent aiti-static tweezers makes it widely use in cleanroom and other area. 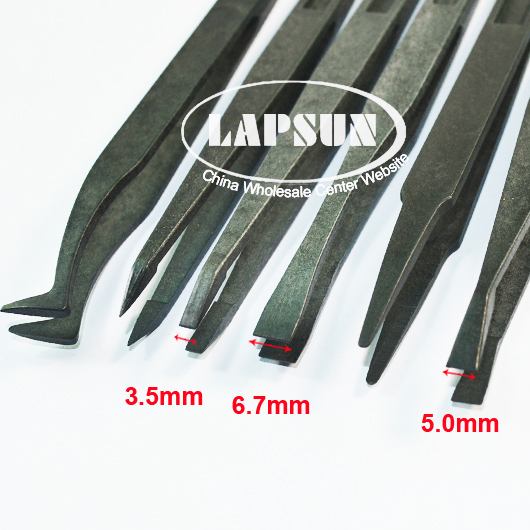 The rigidity of the Tweezers' is especially hard, not easily deformed, and is durable.